Check out our June Newsletter! Fisheries Management Section: Aiming to Support Young Professionals click to read more! 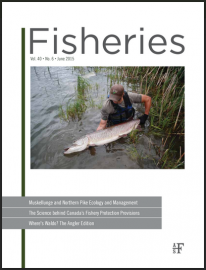 AFS Fisheries Management Section © 2019. All Rights Reserved.